same way for you too. If you see a notification that someone you are following is live, you can tap the notification to see the live video. 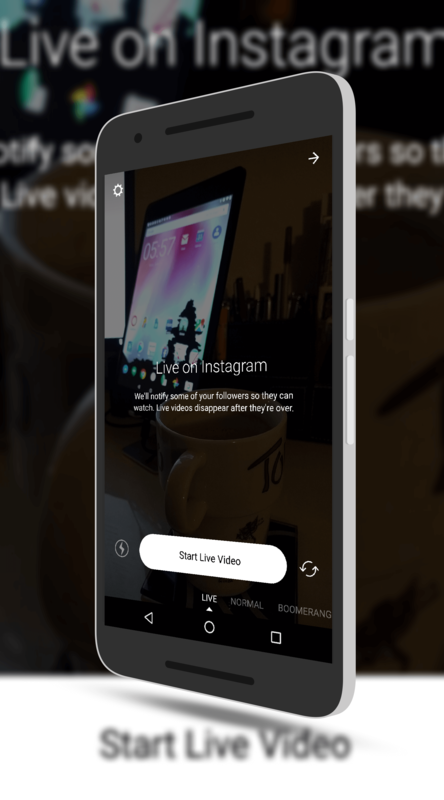 Shooting live videos is certainly not new but given the massive number of users on Instagram, having this feature is somewhat of a must have for the service. It is, however, an increasingly competitive space.